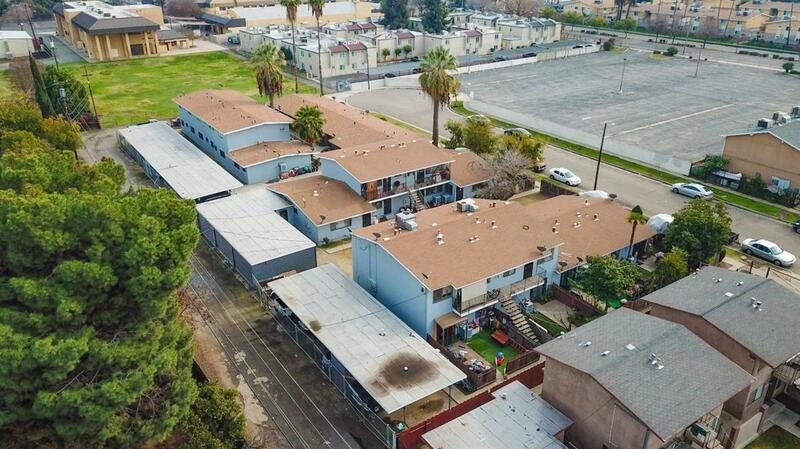 Investment Opportunity: 3 APN's with 4 building all up For Sale. Total of 23 Door's fully occupied, 11 1 bedroom's and 12 2 bedrooms. 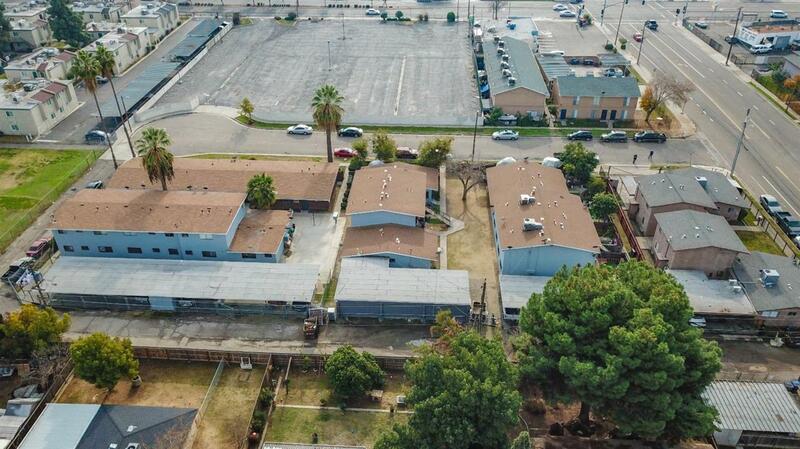 All 4 building have a total square footage of 16795 w/ over 35000 sq.ft of total lot size. 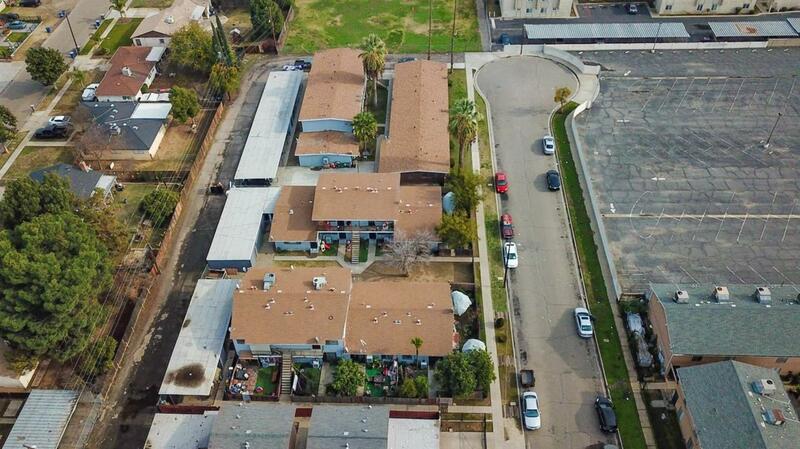 each unit has 1 Carport along with on site coin laundry.3 of the 4 building where just painted. 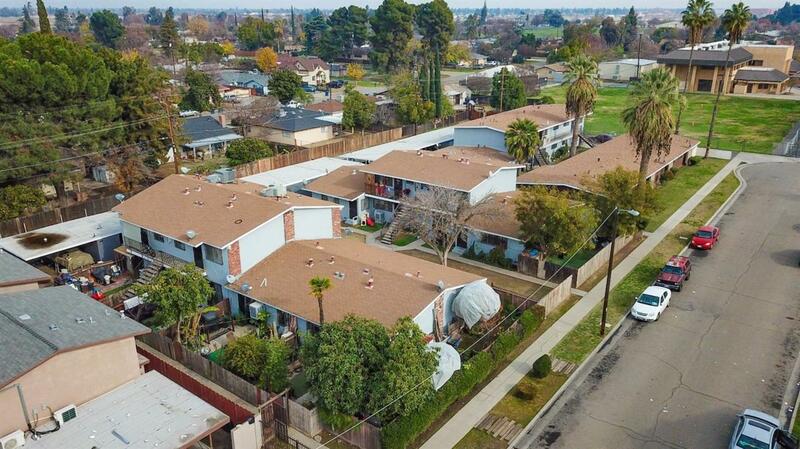 this 4 building 23 door complex is Generating great rental income with room for a rent increase. Please do not walk grounds contact agent for more info.